The first question you’d ask is, why Cape Town? There are so many breathtaking places around the world that would be ideal for a honeymoon, then what’s so special about Cape Town? Well, we’ll tell you just what. This South African wonderland has so much to offer. Here’s highlighting a few of them. 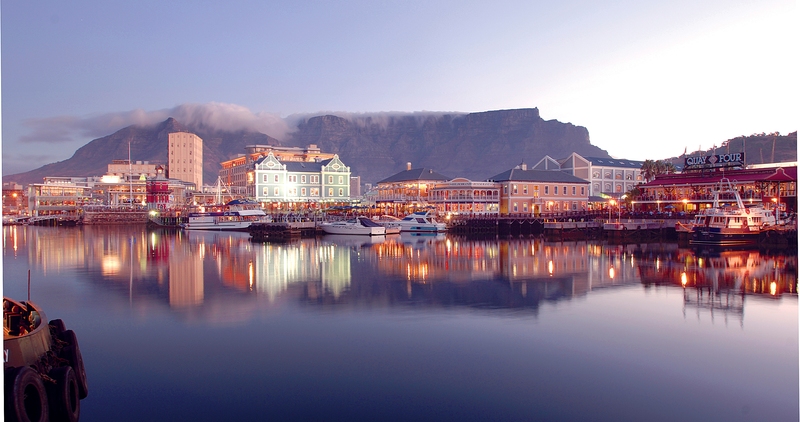 Table Mountain is one of the most striking landmarks of Cape Town. Looming large and magnificent at 3558 ft, this marvel of nature is one of the highest plateaus in South Africa. Viewing the city down below from up Table Mountain is an ethereal experience. As you stand there with your better half, you will encounter the most breathtaking view you’ve ever beheld. There, through the clouds, you’ll see a panoramic view of Cape Town, Robben Island, the Peninsula and beyond. 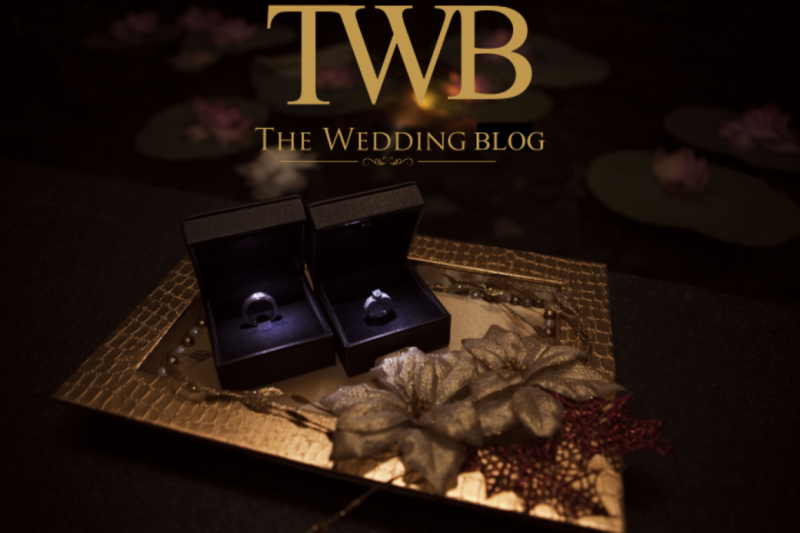 What could be a better first date with your lawfully wedded spouse. And, that’s not all. The trip to the top is an experience in itself. You can either take the cableway or explore the plateau by hiking up. Either way, the beauty of this iconic structure is guaranteed to stay with you forever. The V & A Waterfront has been a landmark construction to boost tourism and unite the port city with the ocean once again. The Waterfront evokes scenes of the early activities of the harbour. Much of its charm lies in the fact that this bustling harbour is set in the midst of a huge entertainment venue with pubs, restaurants, specialty shops, craft markets, theatres and movie halls. This is a great place to spend some romantic time and explore the buzz at this wonderful ocean bank. What’s more, it also double times as a shopper’s paradise! The wine estates begin at just a half hour drive from Cape Town, where the cultivation of this art form dates back to the 1600s. South Africa’s wine estates are said to be some of the most beautiful regions in the world, so a wine tour with your gorgeous partner is an absolute must. 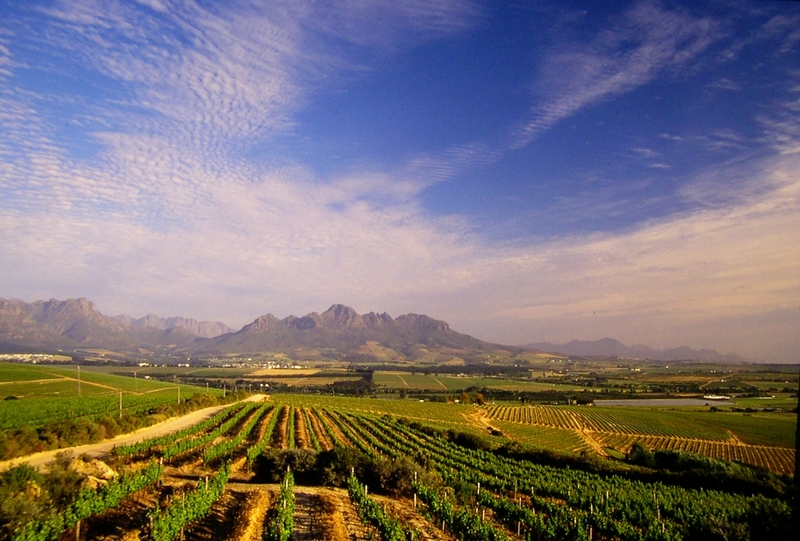 In addition to the variety of superb wines and breathtaking scenery, there are day tours available of Stellenbosch, Franschhoek and Paarl, where you can indulge in local delicacies, including a cheese and wine tasting, and a delicious a-la-carte lunch. You may also find other seasonal treats such as chocolate or olives if you’re lucky. Rest assured that these wine adventures just get better with age! It’d be blasphemy to talk about Africa without mentioning it’s natural beauty and glorious wildlife. 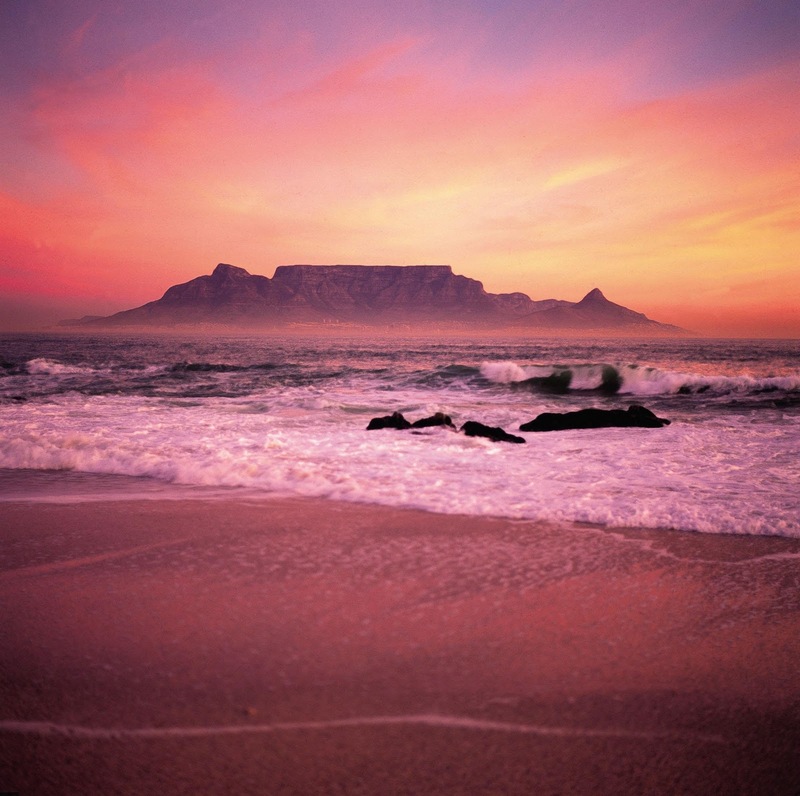 Cape Town, like any other place in Africa, is famous for its abundant nature parks and wildlife safaris. There are plenty of ‘Big Five’ wildlife sanctuaries that boast breathtaking, malaria-free safaris conveniently positioned within close reach of the city. 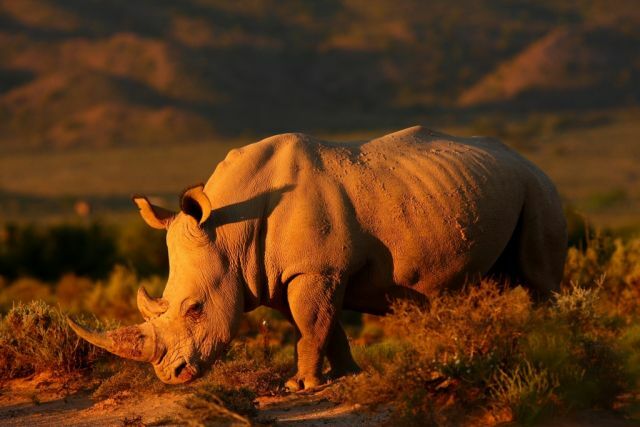 The Sanbona Wildlife Reserve, Fairy Glen and Aquila Private Game Reserve are names that stand out for their excellent tours and great hospitality. So pack your bags and pull up your socks to explore the true essence of Africa. This doesn’t even scratch the surface of what this monumental city has to offer. 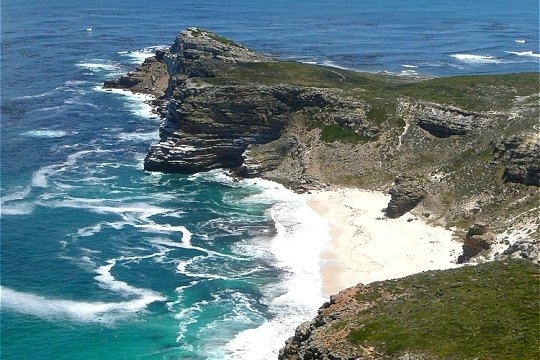 There are so many more marvels, such as the Cape of Good Hope, the Kirstenbosch Botanical Gardens, Robben Island, and the museums, to name a few, both cultural and historical, that Cape Town can boast of. But, what shines through is the generous and warm heart of the city and it’s people. That’s what gets you. You just can’t get enough of this town. You’ll want to keep coming back for more. On that note, here’s to good hope!